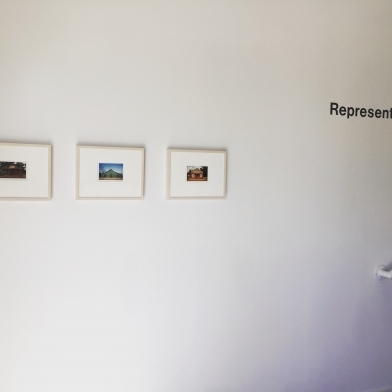 Web feature on "Representing Place." 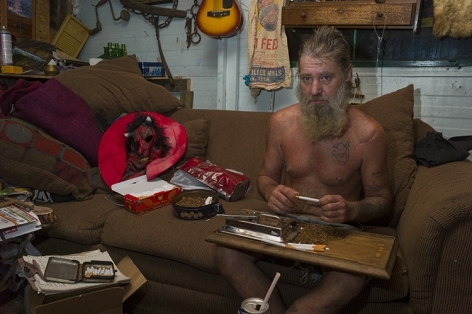 Mike Smith has lived, taught, and photographed in and around Johnson City, Tennessee, for nearly 40 years. 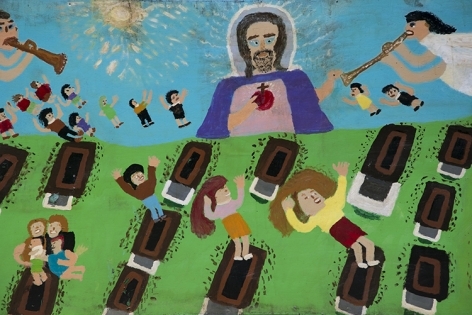 An army brat born in Germany in 1951, Smith served in Vietnam before attending the Massachusetts College of Art, receiving his MFA from Yale, and eventually relocating to Johnson City. 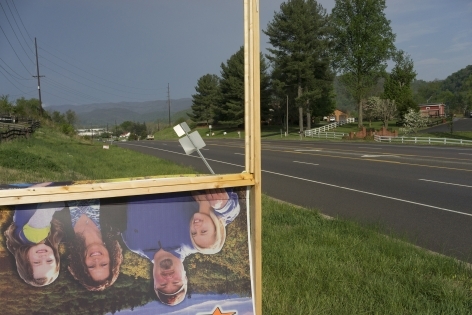 But East Tennessee is a part of the world where even decades of hard work and residency don’t turn a transplant into a real local, as is suggested by the title of Smith’s 2004 book, You’re Not from Around Here. 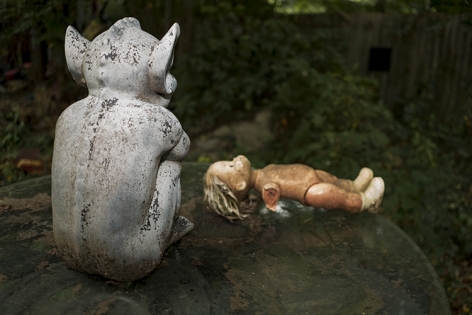 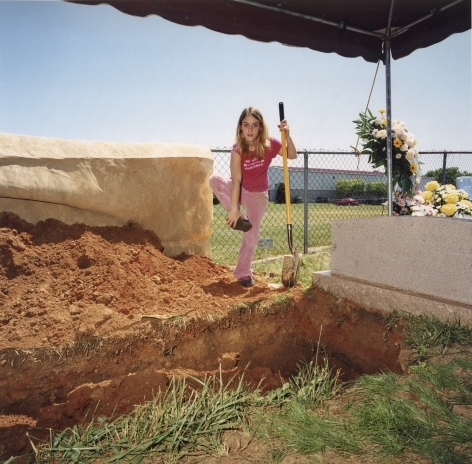 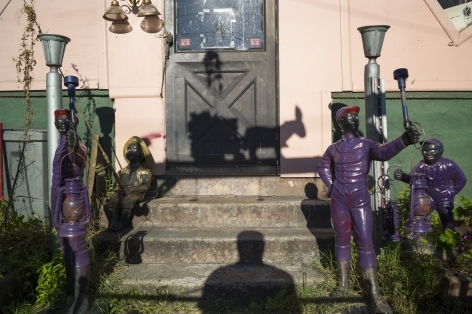 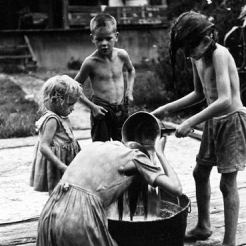 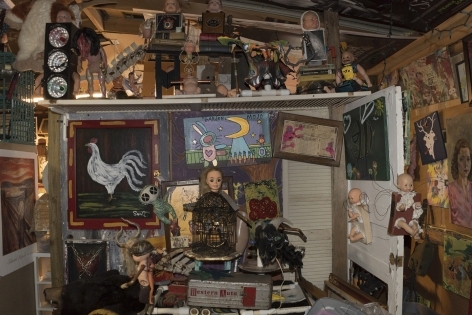 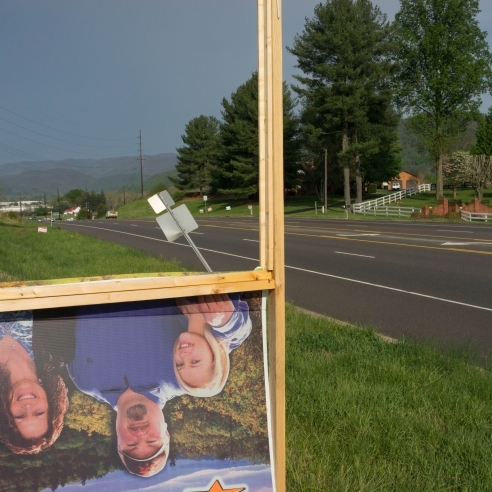 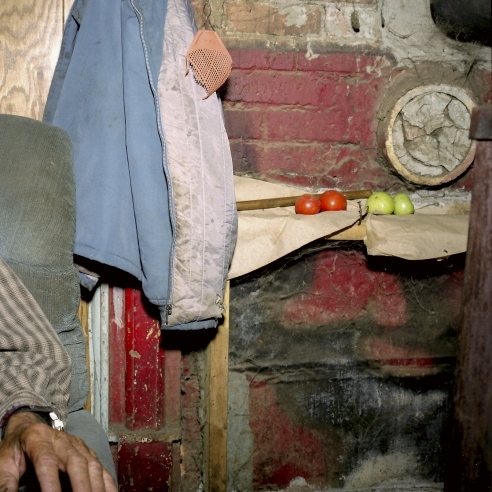 Web feature on current exhibition, "Representing Place: Photographs of Appalachia"